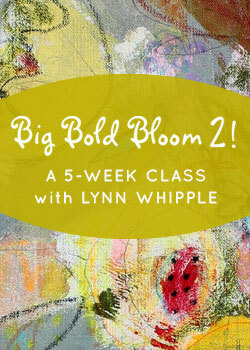 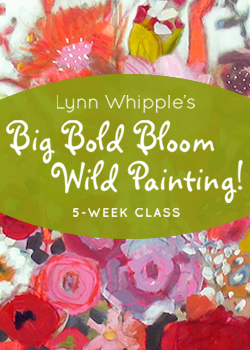 So happy to be giving away a free Big Bold Blooms Wild Painting online class! 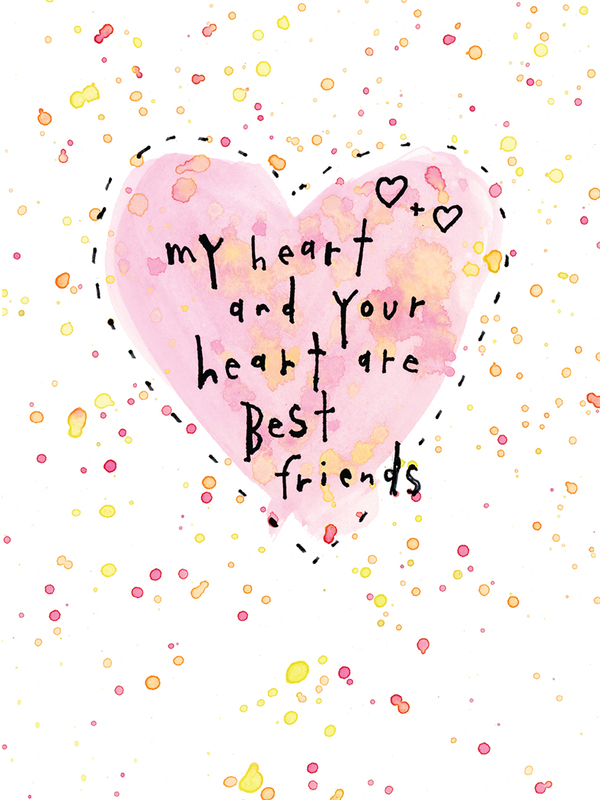 And thank you Gracie of Tea and Cake with Gracie for the lovely chat and interview! 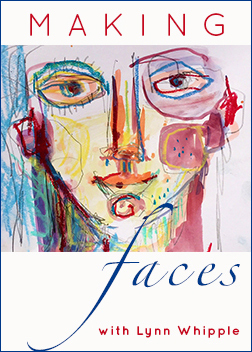 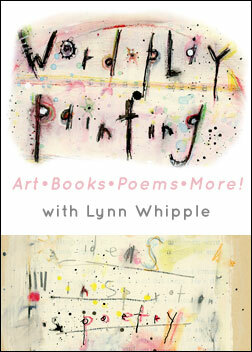 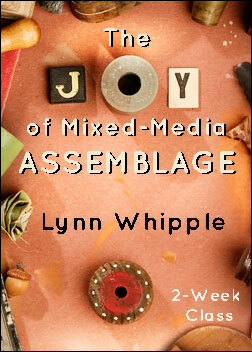 Categories: art, Art, creativity, move your hands, mixed media, Art, fun, creativity, ideas, drawing, sketching, problem solving, Lynn Whipple, mixed media,studio, move your hands, Big Bold Blooms Wild Painting, creative process, creativity, Friends, tribe, kindred spirits, love, support, Lynn Whipple, mixed media artwork, move your hands, Online classes, teaching, art, painting, drawing, workshops | Tags: art, big, Big Bold Blooms, color, drawing, flowers, free, free online class, fun, giveaway, loose, lynn whipple, painting, tea and cake with gracie, Willowing Arts | Permalink.